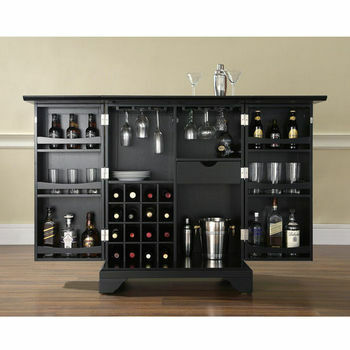 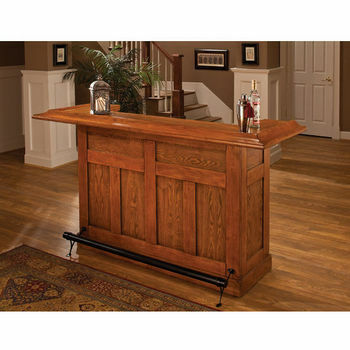 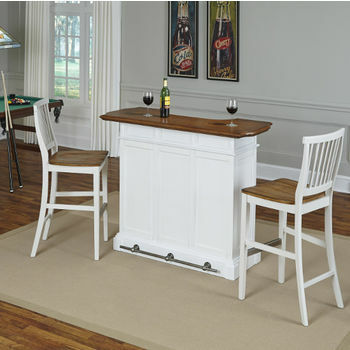 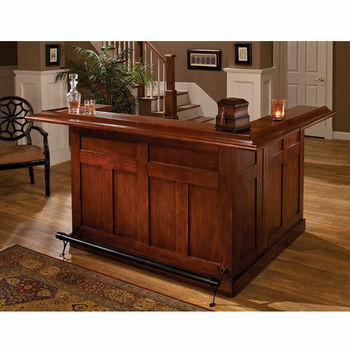 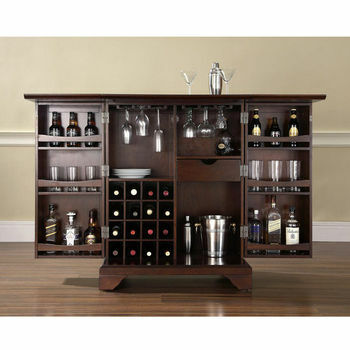 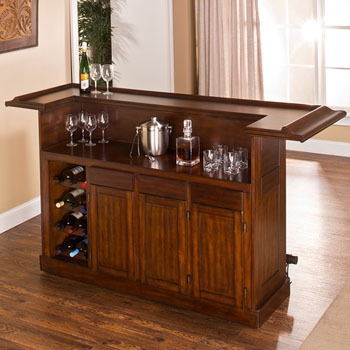 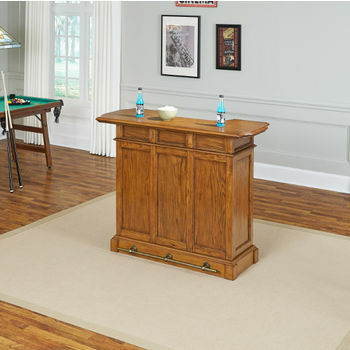 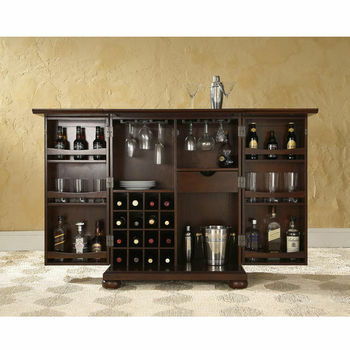 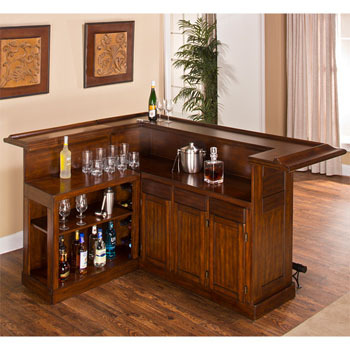 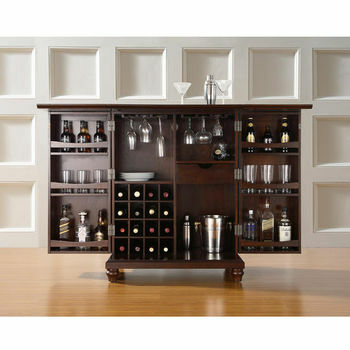 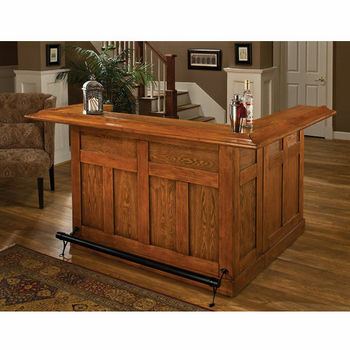 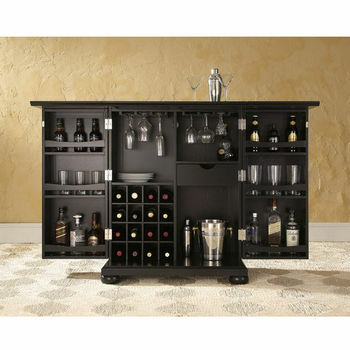 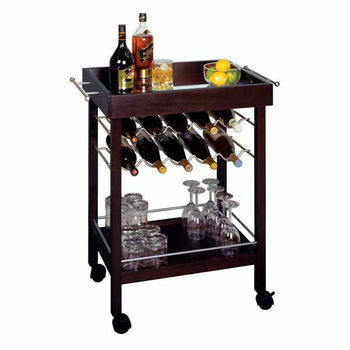 Create a place for family and friends to gather in your home or establishment with a bar from KitchenSource.com. 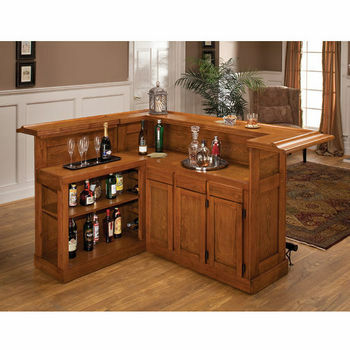 We have a large selection of bars for residential and commercial use in a number of styles and finishes to coordinate with any setting. 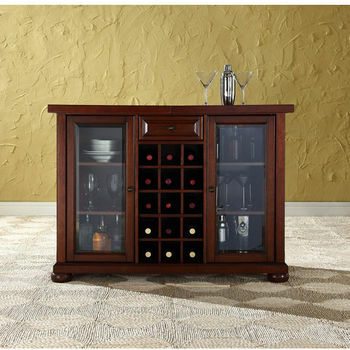 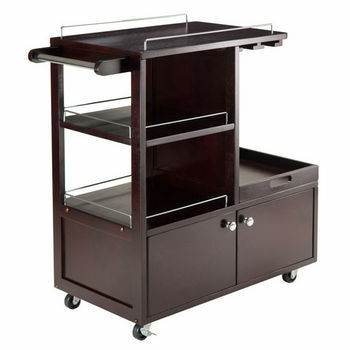 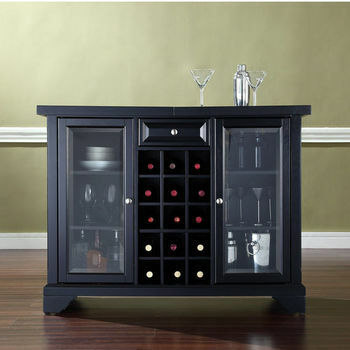 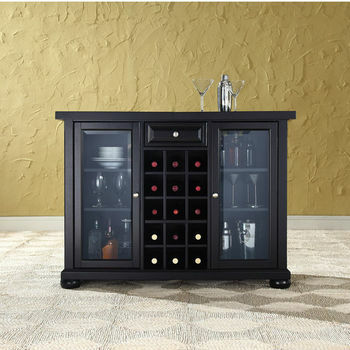 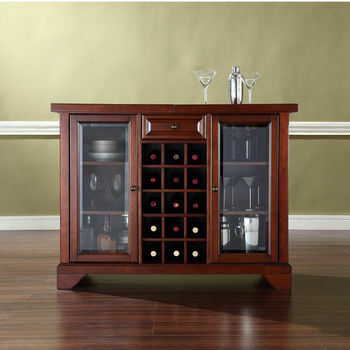 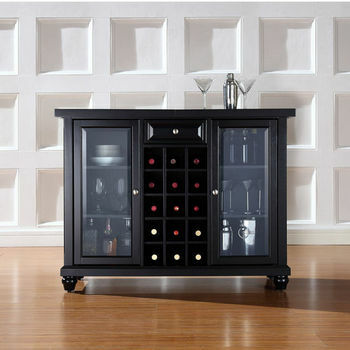 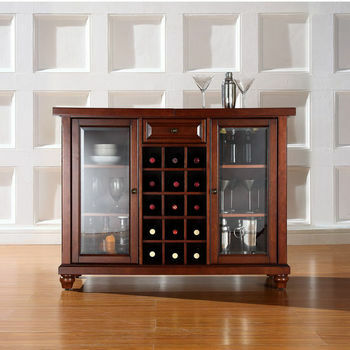 Cabinets, shelves, drawers, wine racks and stemware racks keep all of your wine, liquor and accessories organized. A combination of bar components, including bar fronts, bar backs and canopies complete the scene, adding extra storage and counter space. 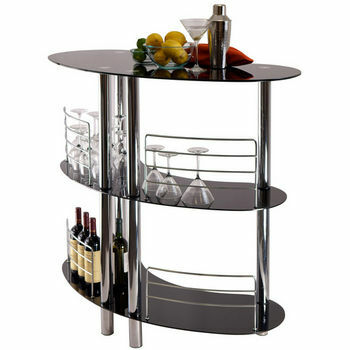 Modular steel bars have a contemporary appeal and fit almost anywhere. 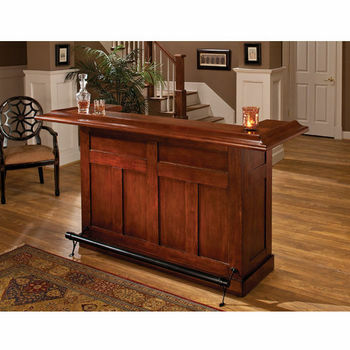 KitchenSource.com features a variety of bars from manufacturers like Trica, Powell and Regency, so you're sure to find the bar that's perfect for you.